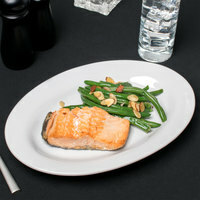 For a slight variation on classic round plates, try serving your delicious fare on elegant and versatile oval plates. 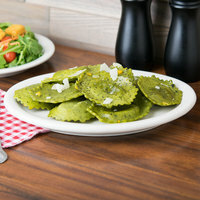 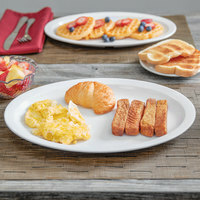 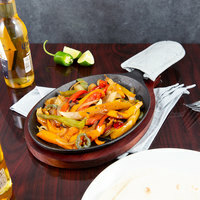 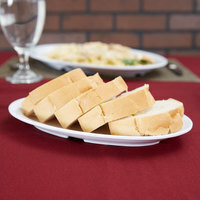 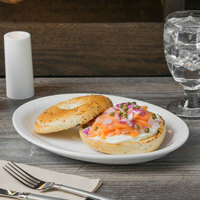 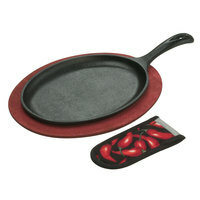 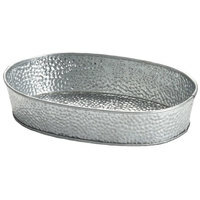 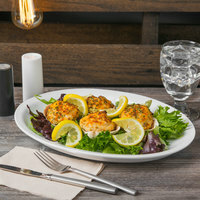 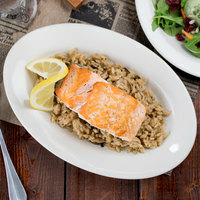 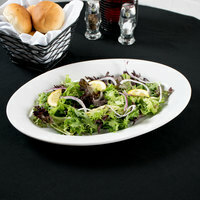 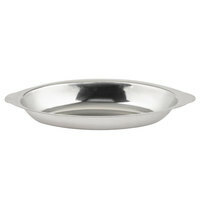 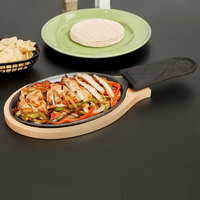 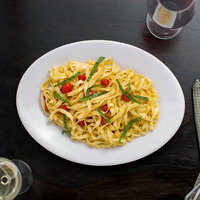 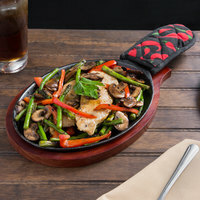 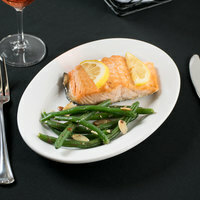 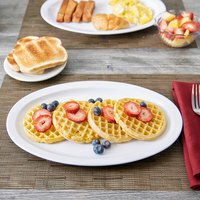 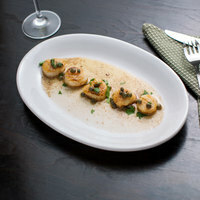 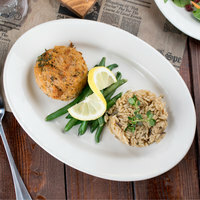 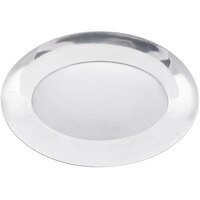 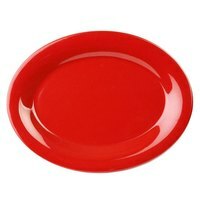 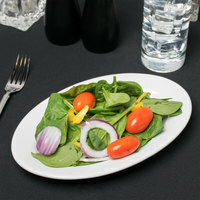 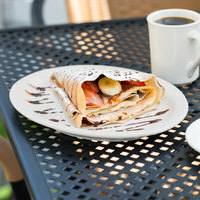 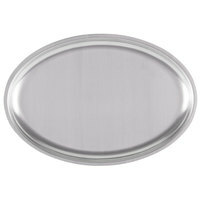 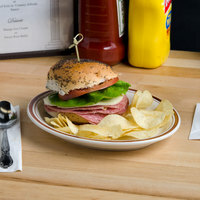 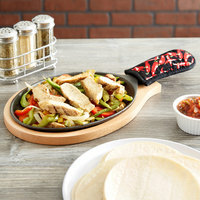 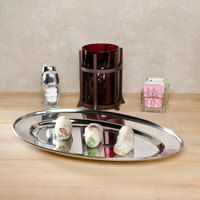 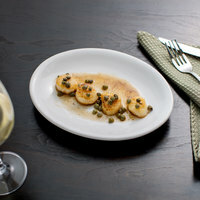 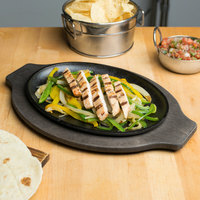 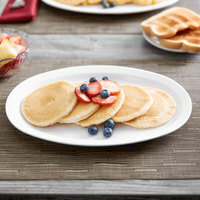 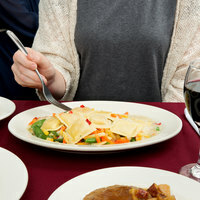 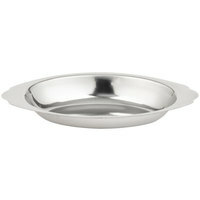 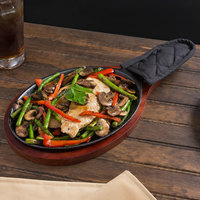 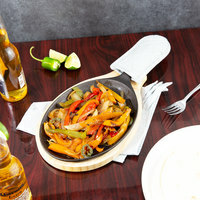 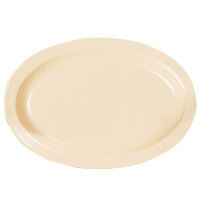 The oval shape of these plates is great for dramatic plating and presentation of your food without sacrificing function. 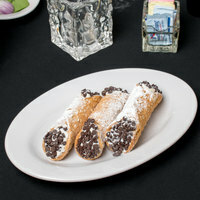 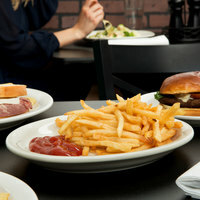 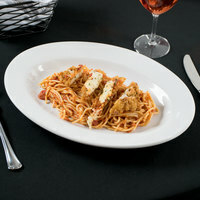 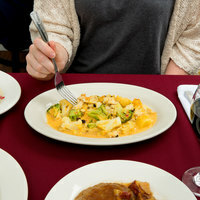 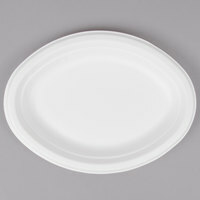 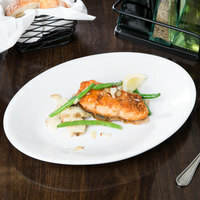 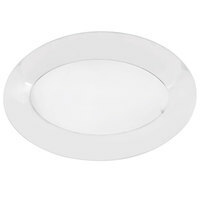 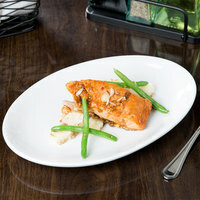 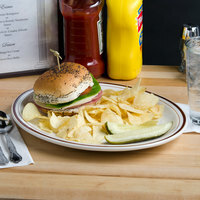 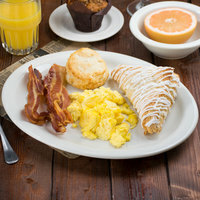 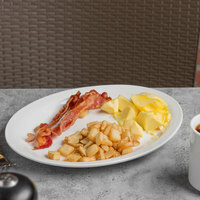 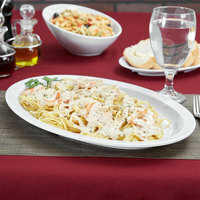 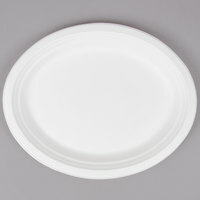 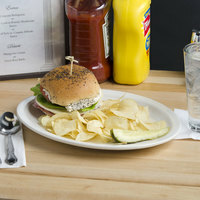 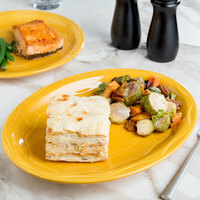 We offer many white china and porcelain oval dinnerware that can be used in any restaurant, from casual to formal. 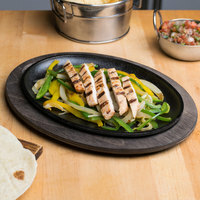 Some of our oval plates feature more eccentric designs with interesting textures, metallic finishes, or altered shapes to draw attention to your food and your plating. 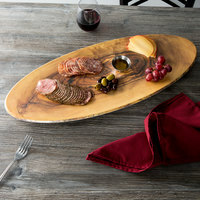 Whether you need dishes with an oval shape to suit your food or you're looking for unconventional and eye-catching designs, we have the oval dinnerware you need.